Sydney is a doll! She is a Class of 2018 senior at Basis High School this year and we had a wonderful shoot with her right here out and around our studio in Stable Galleria. Sydney looked AH-mazing in her green dress, accompanied with her beautiful smile and a genuine nature. Looking forward to seeing her again with the whole family very soon. 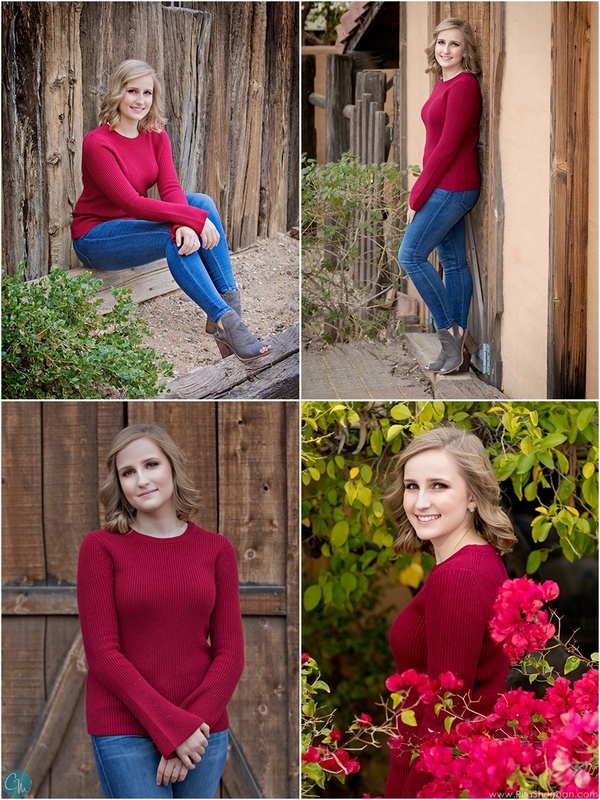 We wish you nothing but the best, Sydney... You are awesome and thank you for always trusting in us to capture these important times in your family's life! Learn More about our preferred sessions!